Shanti is available to the right show/ breeding home. We are breeding according to the rules from our kennelclub and breedclub! 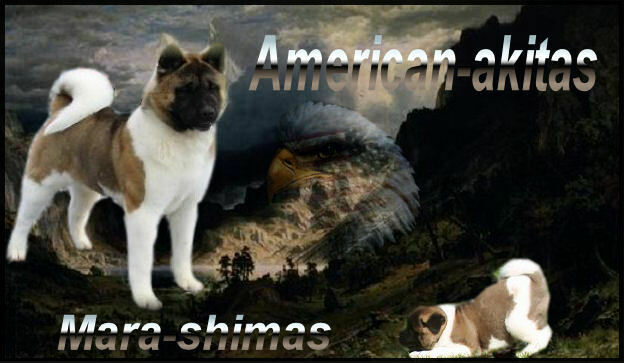 We are members of the Dutch and German Akitaclub. That means all our dogs are officialy tested on hips, eyes ( every year) and knees.